Below you will find a list where ColdTrick attended as speaker, visitor or event host. This year we will be going to the first ElggCamp in Italy. It will be a 3 day long event where a lot of Elgg developers, but also End Users will meet. This event is hosted by SocialBusinessWorld.org. ColdTrick will be attending as guest and speaker. We tried to organize a very special developers trainingcamp in Bali at a luxurious resort. Unfortunately we did not get enough attendees, so we had to cancel the event. Maybe we will try again in the future. 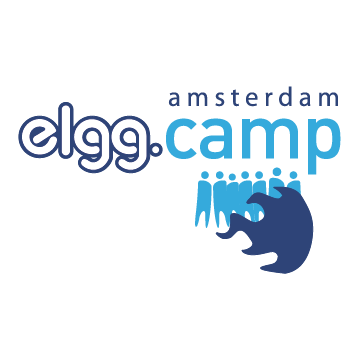 June 14th of 2013 Amsterdam (The Netherlands) was the place to be to learn all about Elgg. This event was hosted by ColdTrick and was the first European ElggCamp. March 24th in 2012 ColdTrick visited the ElggCamp in San Francisco (USA) both as a sponsor and as a speaker.